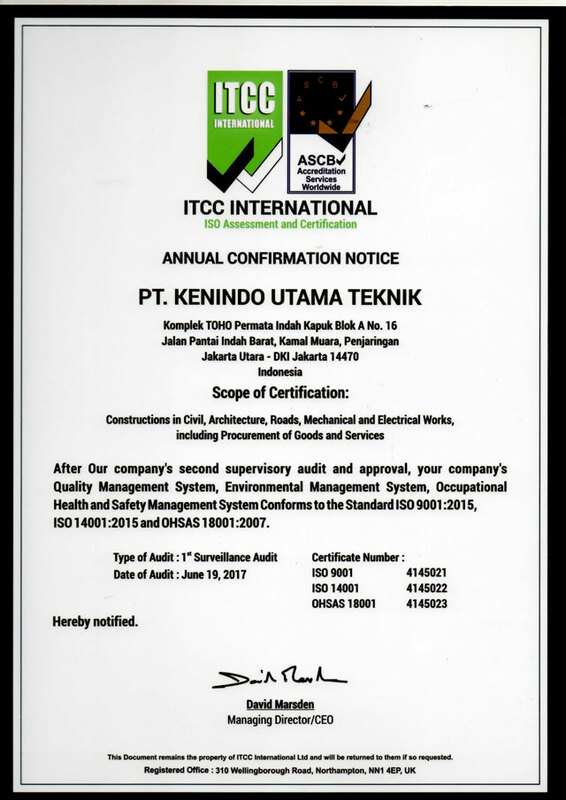 PT Kenindo Utama Teknik is one of the leading specialist in pumps and pump system in Indonesia. The company was founded in 2013 by team of pump professionals who have been in the pump business for so many years dealing with a number of pump brands such as Grundfos pump and Italian pump company Pedrollo until they decided to run a business of their own. 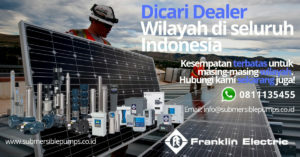 Given so much experience and knowledge in pump business, the company was later appointed to become the main dealer of Franklin Electric and responsible to sell mainly Franklin Pump products for the unique Indonesian Market. 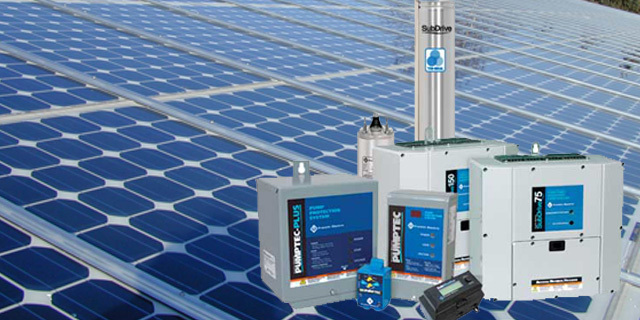 As the main dealer of Franklin Electric, the company supplies quality submersible pumps, surface pumps, drive and controls. Kenindo also supplies solutions and equipments to Municipalities and Industrial Companies throughout Indonesia. 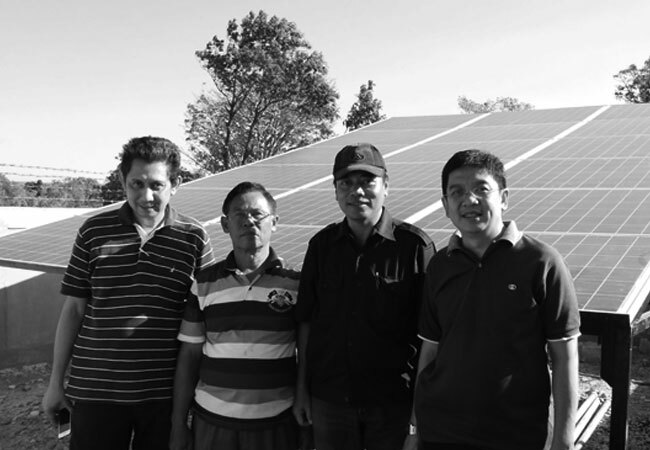 In the mid 2013 the company developed itself to provide Franklin’s products mainly submersible pumps and solar pumping systems to remote areas supporting projects from Ministry of Public Works and Water Municipalities. 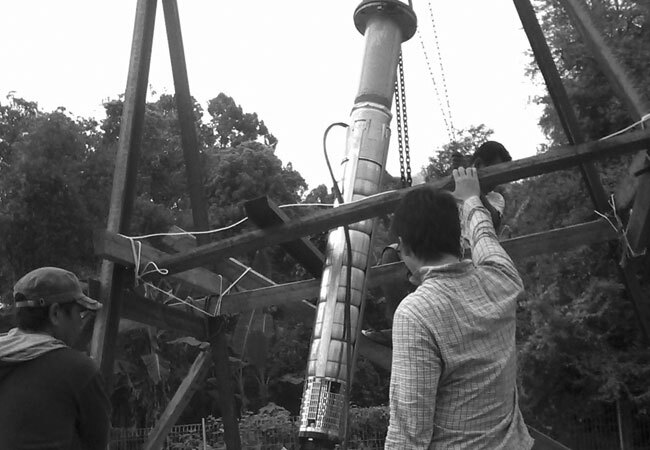 This paved the way for the next development of the company to become stronger in this market. 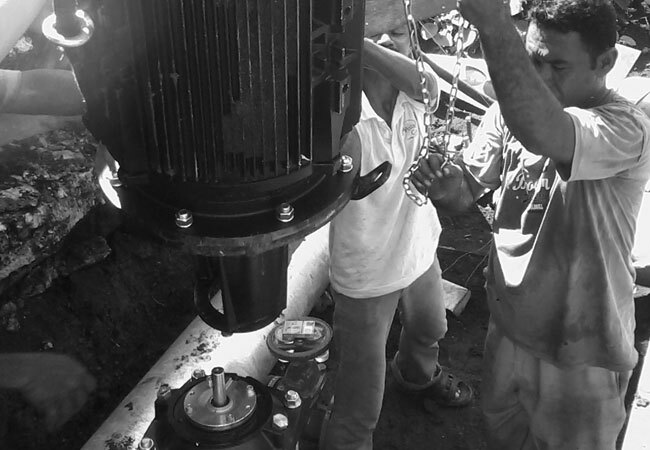 This also established Kenindo’s presence and also Franklin pumps in the water industries, and became the foundation for today’s Kenindo. 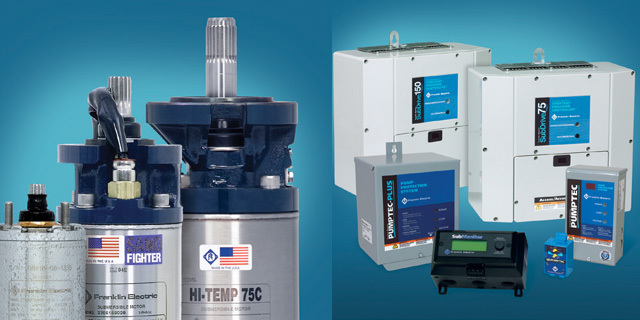 More Franklin pump models were introduced and many more will be introduced in the near future along with the latest innovation of pumps and control systems. 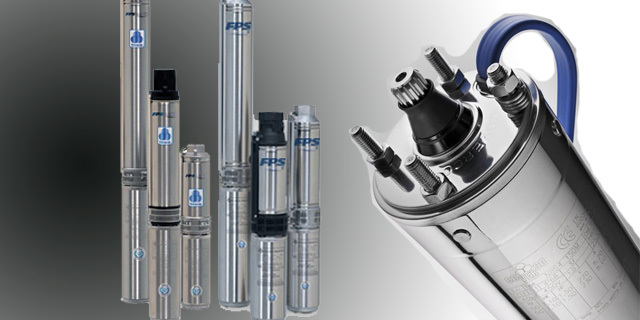 Kenindo is now totally focused on expanding the market of Franklin submersible pumps and also other surface pumps portfolio. 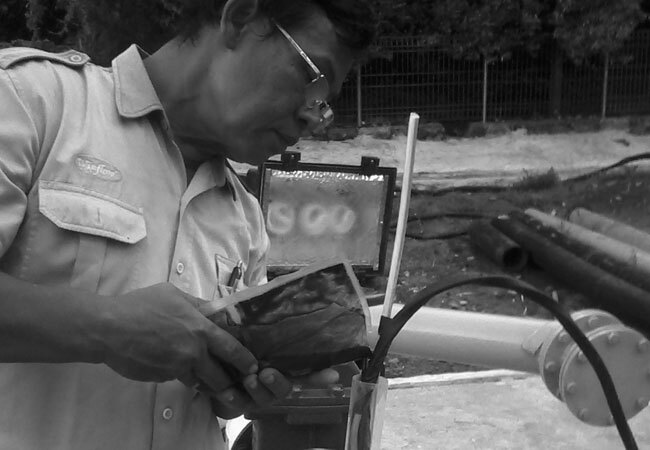 In not so distant future, Kenindo hopes to establish more new outlets through local pump dealer all across Indonesia. 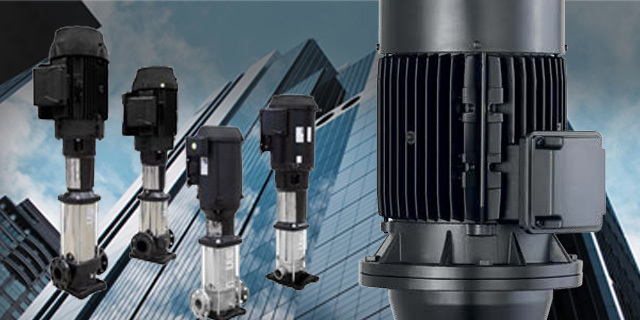 Today Kenindo with its Franklin wide product range aims to reinforce its position as a main player in high quality pumps for demanding applications such as agriculture, residential, commercial, construction, industrial and municipal. Kenindo is one of the select companies to have obtained ISO 9001:2015, ISO 14001:2015 and ISO 18001:2007 certification. 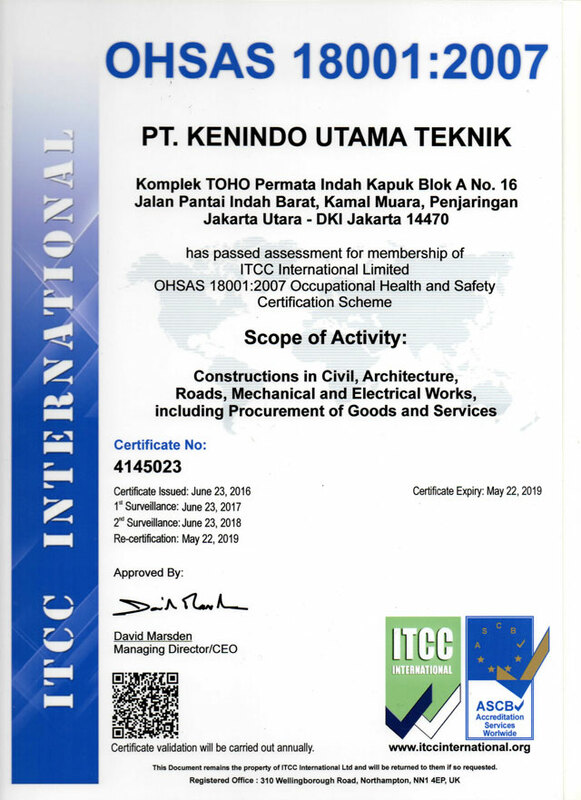 This certification further strengthens our commitment to our customers and quality policy. We would also like to take to extend our sincere thanks to our customers and suppliers for their continued commitment and loyalty. Kenindo will always strive to exceed their high expectations. With our goals focused on the emphasis of quality assurance and and innovative products, we look forward to bringing the business to new heights in the years to come. 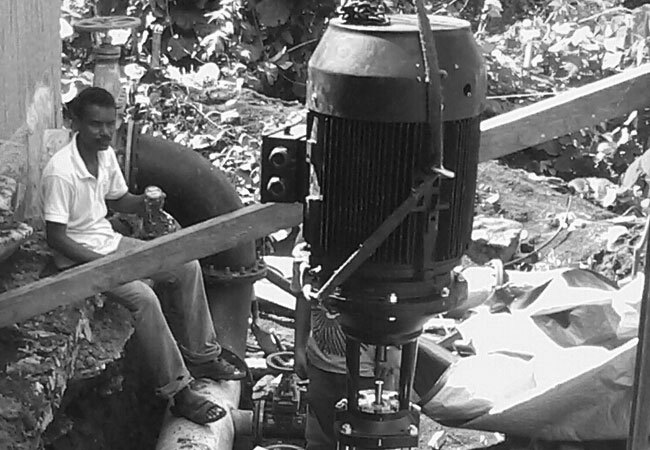 Franklin Electric offers a full line of pumping systems to serve a wide variety of clean water applications. Manufacturer of submersible electric motors and a producer of engineered specialty electric motor products. Franklin Electric offers innovative drive options that require minimal adjustments for simple installation. Franklin has been developing smarter and more efficient motor control technology for over a decade. Franklin Electric promises to deliver quality, availability, service, innovation & value in every encounter we have with our stakeholders, including direct or indirect customers, employees, shareholders, and suppliers.